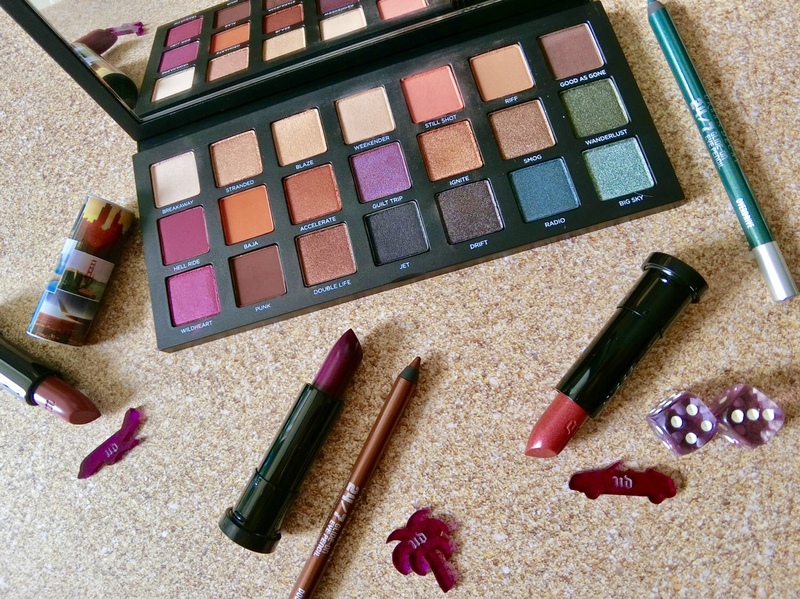 Inspired by #travel #wanderlust #bornfree #wishuwerehere Insta posts, Urban Decay has launched its new Born To Run eyeshadow palette. With 21 bright hues in matte, metallic and iridescent textures, this palette is handy for travels as it lets one create a wide variety of eye makeup looks. From sunset dinners in Santorini to beach parties in California, the palette has you covered. The shadow formula gets a little powdery when the brush dips into the pan; but tap off the excess and it goes on smoothly with minimum fall out. The colours are pigmented, but as with all shadows, best used with a primer. To complement the range, there are three limited edition bold Vice Lipstick shades: a glittery coral pink, a plum and a mauve pink. As well as three 24/7 Glide-On Eye Pencils to match the shades in the palette.